This month, we are again seeing evidence of recent security changes by Microsoft. We see signs of continued frustration, in the process of publishing comments - and publishing posts, as part of the Import process. 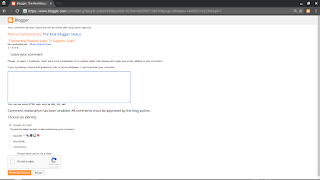 In the process of diagnosing an apparent comment publishing problem, I ventured into the comment publishing experience, yet again. 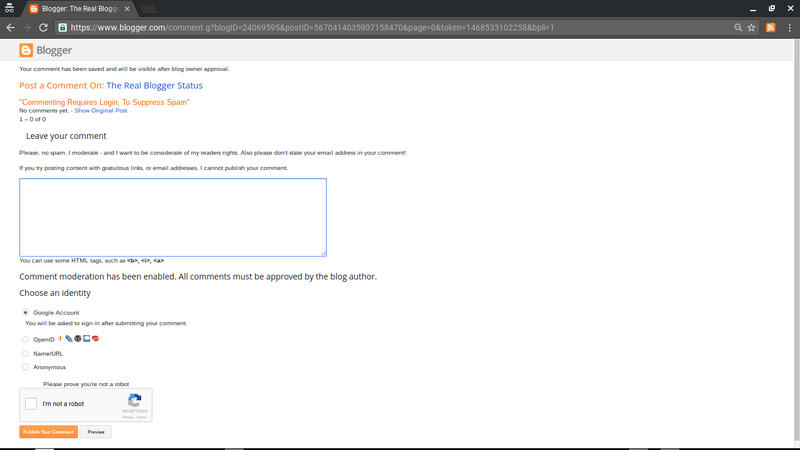 I temporarily tweaked commenting permissions for this blog, to allow anonymous comments and to require the CAPTCHA. With CAPTCHA required, I published a test comment to my earlier post in this blog. I did my best - which was not good enough. CAPTCHA solving continues, as a challenge. 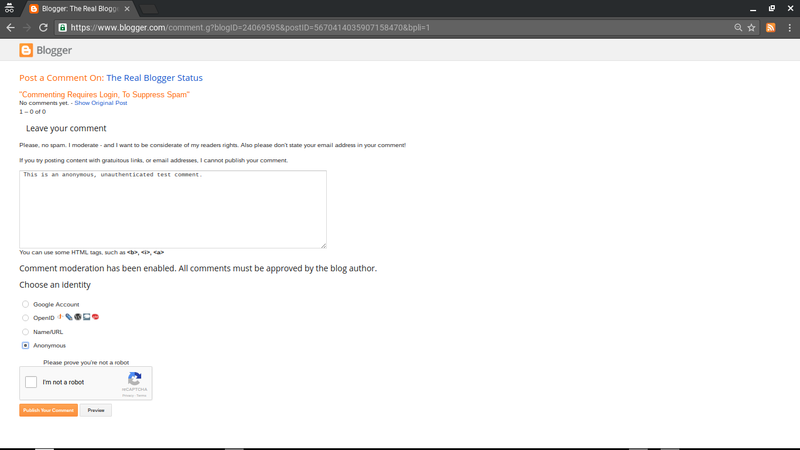 I entered a test comment, and made appropriate selections. Apparently, my best was not enough. 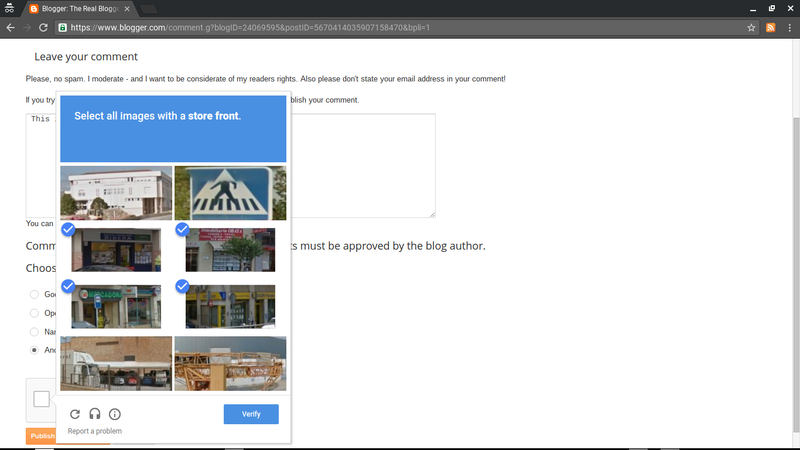 "Select all images with a store front." I tried again. Not all images here were completely obvious, either. My second try was successful. Zoom in on the fourth image, above - and tell me which pictures, that I did not select, are food? To whom? 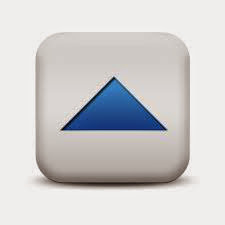 Will zooming always improve chances of success? 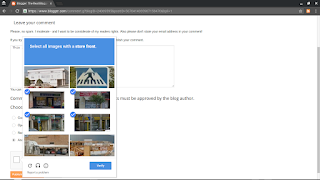 CAPTCHA solving, as spam interdiction, will always lead to frustration. There will be cultural issues - and resolution problems - with CAPTCHAs. 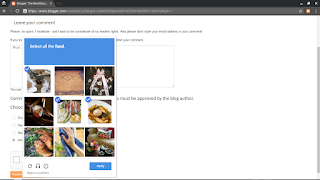 This version of the CAPTCHA beats the one from several years ago - but still will cause frustration. And need I again point out - will require proper filter tuning, on each computer used. Note that ongoing changes by Microsoft are currently affecting publishing comments - and publishing posts during the Import process. And our experience may very, depending upon many different details, varying by blog, by computer, and by person. My sympathies to all who must deal with spam - and with spam interdiction. The CAPTCHA continues to be an unavoidable element in comment publishing and other episodes of #Blogger life. And like life, some episodes are more pleasant than others. Yeah, it makes blog hops almost unbearable. 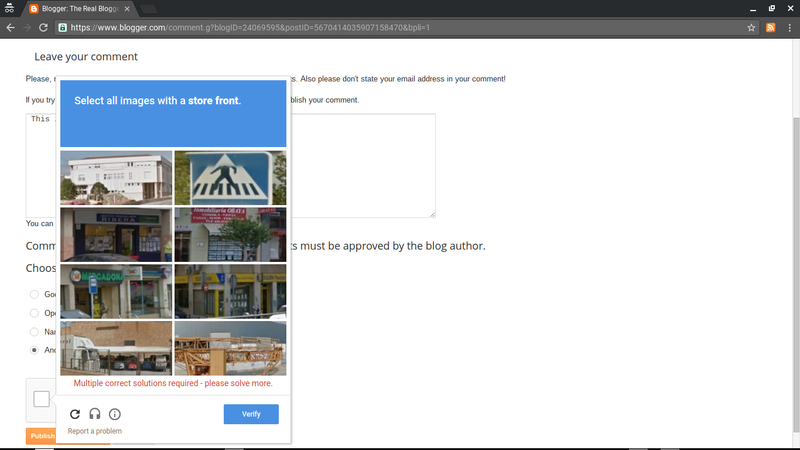 Sometimes, I spend more time on captcha than I do on the comment. Select all the grass. How can I tell when the view is miles away?